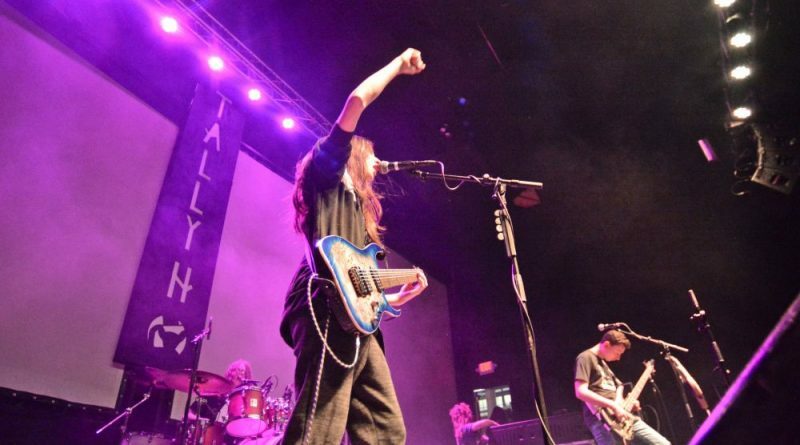 Loudoun’s top youth bands performed before a packed house Friday night at the Tally Ho Theater in Leesburg, with progressive metal band KAGE taking home the top prize in Loudoun Youth Inc.’s annual Battle of the Bands. The trio entered the final round of the competition for the second year after winning the fan favorite spot during a preliminary round in February. 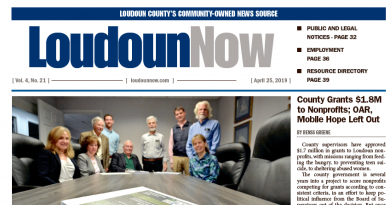 On Friday night, they played before a capacity crowd on Loudoun’s biggest stage, competing against eight other bands and three solo performers to win the championship and $500 top prize.